But the real question is – who wants to join me? I have already started using my serum but am “officially” starting on August 1st. You can check out my Facebook page and sign up for updates! – You must use a silicone-based heat protectant or shine serum as your sealant, mainly because these products are usually a blend of oils and silicones, which is what we are looking for. – If you can, use a product that also contains nourishing ingredients and oils for hair. Silicones do have their place, but at the end of the day, they aren’t truly beneficial to long-term hair health. – Use your serum every time you style your hair, whether it be in a wash and go, twist out, etc. These products should not frizz out your style, so you can also use it to refresh your hair as well as long as it’s not too heavy. – Check your progress weekly! We can post updates and pictures on the event page. 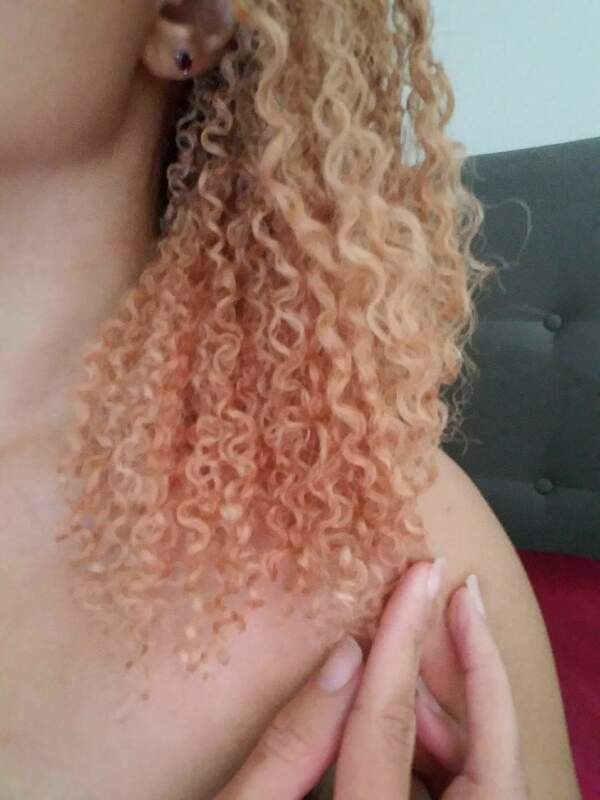 June 2017 HITS and MISSES + Ecostyler Black Castor Oil/Flaxseed Gel First Impression!